Tanzanian music maestro Professor Jay has dropped a new song titled “Woman.” It was ineveitable he should choose a woman as a feature. 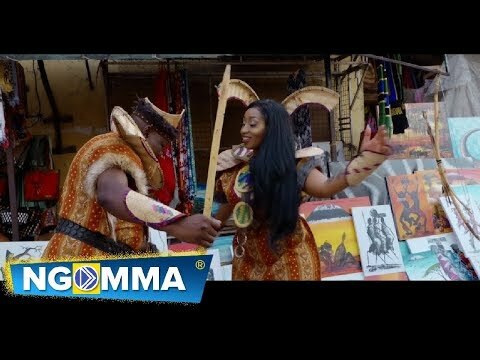 He looked miles into Kenya and picked one of its prominent female artistes: Victoria Kimani. Professor Jay is often called a veteran, and for the right reasons. He has been in the industry a long time and has dropped many great jams that you should be pleased to look up and jam to. Im not kidding you. 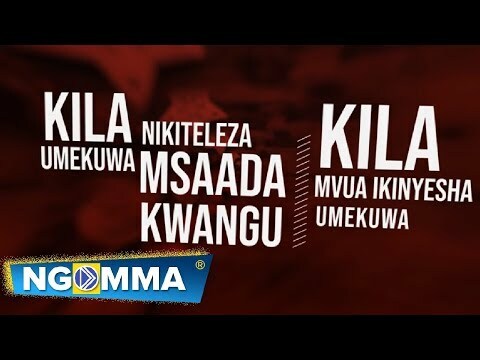 Songs such as “Kipi Sijasikia,” featuring Diamond Platnumz, “Pagamisa,” featuring Mr T Touch, “Kibabe,” “Vunja Mifupa,” featuring Ruby, and “Yatapita,” featuring Harmonize, readily come to mind. Victoria Kimani, who DJ Kool Jay had featured on “Give It 2 Dem,” had a prolific 2018, with works such as “Wonka,” “Afropolitan,” “Should Be,” “Boom,” “Highest Calibre” and “Not For Sale” to her credit. “Woman” is a song for the ladies. It is a song for the me, too, as the men are in rality incomplete with the women. So get the song. Memorize it and share with that awesome woman in your life. Yes? Stream and download “Professor Jay – Woman Ft. Victoria Kimani” below, share on social media and join the conversation by dropping your thoughts in the comment section.